Hello lovelies, I hope you're all enjoying the bank holiday. I certainly am, I love a day off Uni and a cheeky lie in! After trying the L'Oreal Micellar water and not completely loving it, (you can read my review here) I decided to try the Garnier offering as I loved the idea of a micellar water and I didn't want to give up after trying just one. L'Oreal's Micellar water did do a good job of taking my make-up off it just stung my eyes too much. My eyes are so sensitive and I needed something that would effectively remove my eye make-up without burning the hell out of my eyes. Unfortunately the L'Oreal offering wasn't for me. 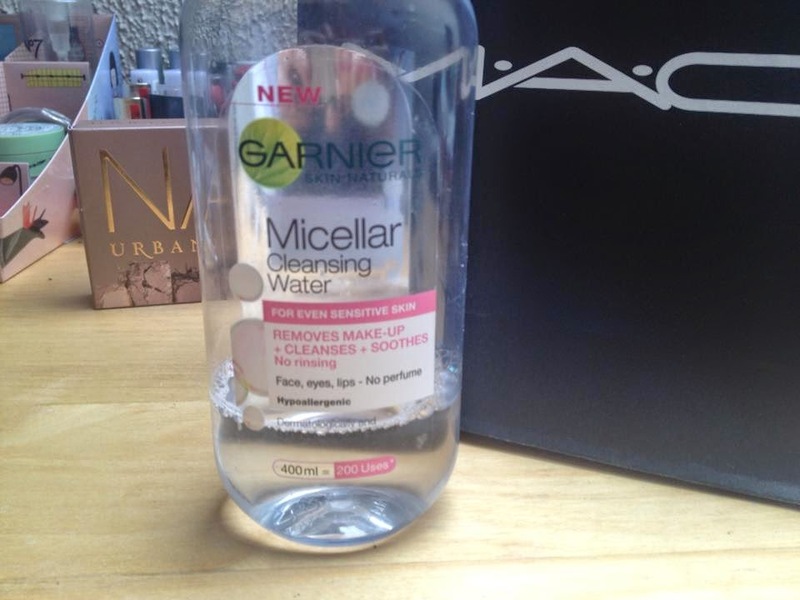 Garnier's Micellar Cleansing water is so so much better than the L'Oreal one. For one, it's bigger and the cap isn't a stupid design like the other. Secondly, you can find this in Savers for the bargain price of £2.99 and last and most importantly it didn't sting my eyes, hoorah! I'm completely impressed with Garnier's offering, I've had it for months and it's only half way through. It takes all of my make-up off with ease, including waterproof products and it doens't sting my eyes. It doesn't have an unpleasant smell and it doesn't leave any residue on the skin. I'll definitely be purchasing another bottle as I'm still hesitant as to buy Bioderma. What micellar cleansing water is your favourite? This one is coming out on top for me. So far I've tried the ones from B. at Superdrug and L'Oreal and found faults with both the other two. Great post. 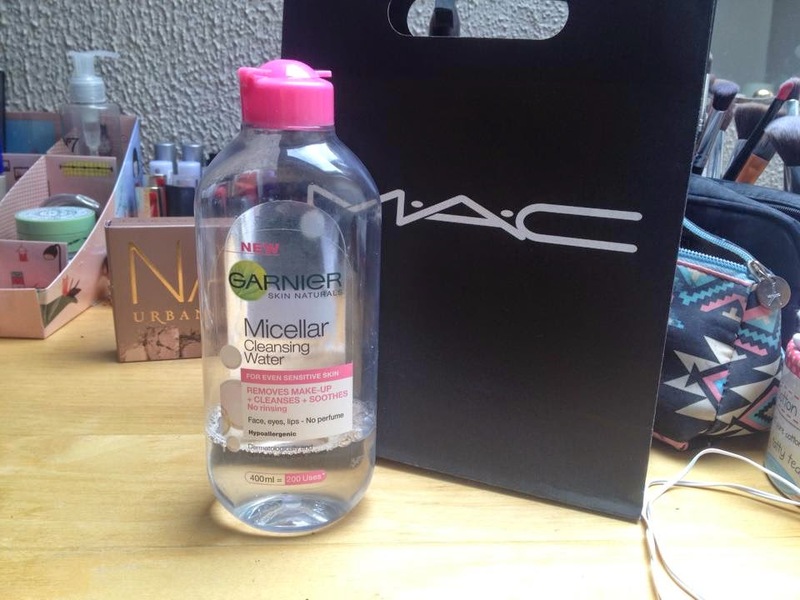 This is a great post and by far my favourite micellar water. I've just posted my top ten beauty steals under £5 and would love it if you could take a look. I keep meaning to pick this up. Glad to see it removed waterproof mascara. If you haven't tried a cleansing oil there also pretty good for removing eye makeup and don't sting. My eyes are pretty sensitive too.